Where should Outlast go from here? The run-like-hell-and-hide horror series has become a relatively known entity at this point, with more than 15 million sales to date. Outlast 2 felt like the next logical step as a bigger-budget follow-up, but should Red Barrels stay on that trajectory? Last year, the studio said it would probably make an Outlast 3 "at some point." But before that day comes, it's working on "a distinct experience set in the Outlast universe," one that "won't be a sequel to Outlast or Outlast 2." There was some uncertainty about whether or not the idea would work. Speaking to GamesIndustry.biz, Red Barrels co-founder Philippe Morin reiterated that the team's next game is planned to be a "departure" from Outlast as we know it but still set within its universe. "If you'd told me a year ago that the project we're currently working on was going to be our next thing, I would have said, 'Nah, I don't think so.' It's an internal struggle. On the one side you have to stay motivated as a developer, but at the same time we have to think about stuff as company owners." Continuing, Morin said "That's why it took us several months to find the sweet-spot between doing something that's going to please the fans, and something that we're driven by personally." 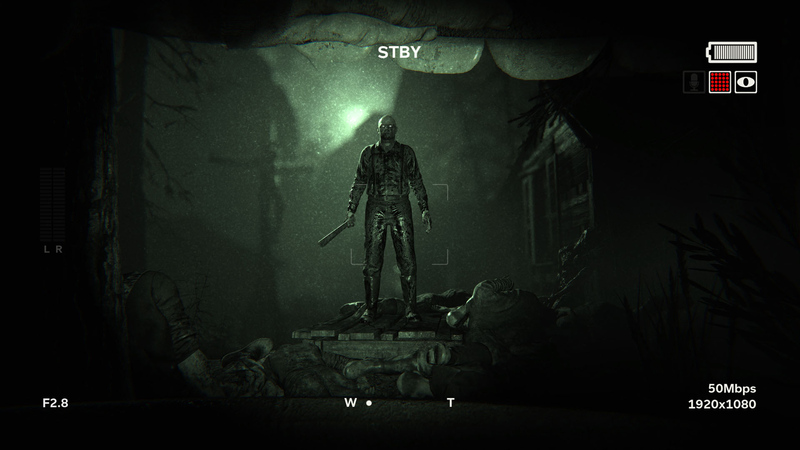 Without knowing the nitty-gritty, I think a side-step away from the current Outlast formula is the right move. Try something new and different to scare people while you still have their attention.